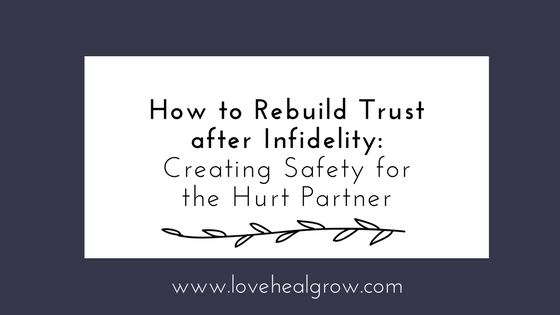 Couples who are committed to healing after infidelity do the hard and often rewarding work of rebuilding trust. 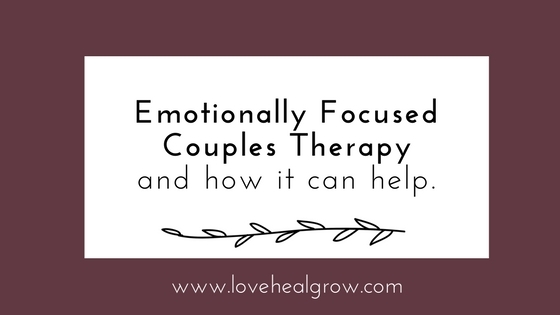 I spend time supporting my couples in conversations to help the hurt partner* rebuild trust. Helping the couple work through the questions that run through the hurt partner’s mind. These conversations are so important because the hurt partner has often lost all feelings of safety and security in the relationship. They may still feel committed to the relationship and want to make things better. 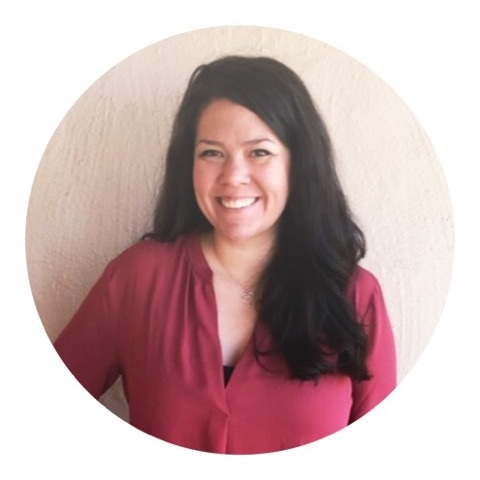 The unfaithful partner can help create safety for their partner by being honest, providing reassurance, and showing their commitment to the relationship. These actions help soothe their partner’s emotional response, making it safer to risk trusting again. 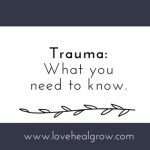 Trust doesn’t rebuild over night and it can sometimes feel like a rollercoaster of emotions in the beginning of the healing process. This is normal. 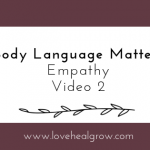 Words like these can be hard to communicate because the rollercoaster of emotions can be overwhelming—and the unfaithful partner may be feeling their own guilt, sadness, anger and helplessness in the moment. Also, trust building goes both ways in relationships—just as the hurt partner has to learn to trust the unfaithful partner again, the unfaithful partner is also learning to trust. Wait—what? The unfaithful partner also has trust issues in the relationship? Yes—and it’s often a hard time trusting which leads to affairs in the first place. 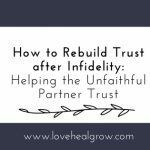 Next week I’ll be back with Part Two: Helping the Unfaithful Partner Trust.